Spring is always a good time to visit Vancouver. But this week it’s extra special. Why? Because the OpenStack Summit 2018 is in town. This week I have been lucky enough to attend my 6th OpenStack Summit, this time happening in this great Canadian city. It’s remarkably beautiful, with plenty of nice parks, open spaces and one of the best waterfronts I’ve seen in a large city. Lots of places to take some time to breathe and reflect. And it’s in one such oasis of calm where I’m writing this post from to share my experience and insights about where our industry seems to be going. 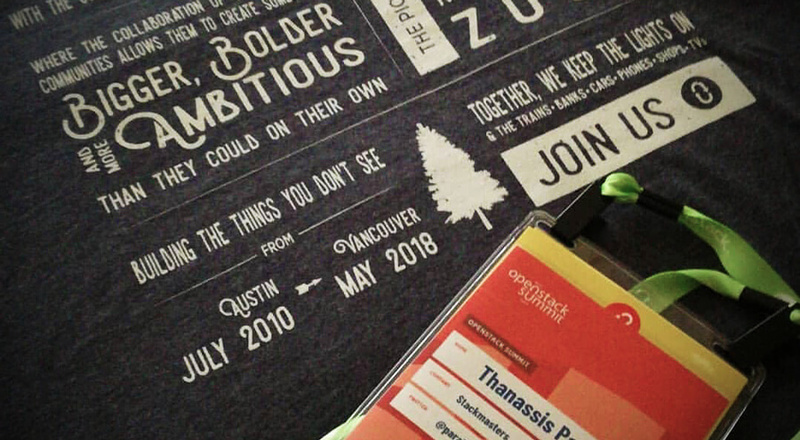 Actually my first experience of such a global event was in Atlanta, back in 2014, where I was accepted in the OpenStack travel support program. My eyes were well and truly opened on the project and its people. After that, a lot of traveling and learning has followed, in European cities like Paris and Barcelona, as well in Tokyo and Austin, with the former being the biggest technical IT conference I’ve ever participated in. Although it appears like the event is a bit scaled down in terms of size and buzz around it, there are still thousands of people here attending over 200 sessions and workshops on Container Infrastructure, CI/CD, Telecom + NFV, Public Cloud, Private & Hybrid Cloud and members of open source communities like Kubernetes, Docker, OPNFV, Ansible, Ceph, ONAP, Open vSwitch, and OpenStack. The keynote sessions where less noisy about how cool OpenStack can be this time round. The marketplace was also lacking the usual big marketing tricks to attract everyone’s interest. Nevertheless, it is still the biggest event in the Open Cloud Infrastructure and the ecosystem around it. My personal take is that I prefer this kind of approach for such a high-end technical gathering. Why? 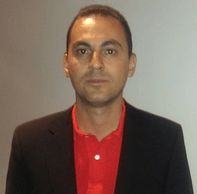 It helps to promote the human communication paths, those connections which actually make things happen and continue to be the driving force for OpenStack. While the term OpenStack Defined Cloud is far from being in wide use, it’s my way of labeling everything I’ve seen over the last week. If I wanted to sketch out the outstanding role OpenStack plays in extending cloud to broad application coverage, I would stay it’s at the open source software contributed by the community. However, the project itself and most significantly the key people in the community are evolving. In their expectations more than anything. They are actively looking forward and trying to enable more potential elements for everyone of interest in the cloud computing field. The new format of the OpenStack Summit splits out the sessions in various diverse tracks as mentioned above. This is a sign of maturity, which is the result of the actual exploitation of the project. OpenStack has a quite significant footprint in the IT industry. Many organizations are running their infrastructure on it and it services a diverse set of needs and verticals in the market. Naturally, diversity calls for a segmentation in the focus according to the needs of the users. My main interest was around the Containers and the OpenDev CI/CD tracks. The place where the software lifecycle management is discussed, composing together with OpenStack’s extremely powerful tools to support the future of the digital economy. This would be the software infusion in our everyday life. So what’s the last word? I think, above all, the OpenStack Summit 2018 highlights how much the cloud has evolved. In both personality and actual use. Gone or the days or it being all about cloud glitz, glamour and coolness. As it matures, everything is now about being able to support a better software offering – for all of us. For me, OpenStack embraces change, as it has the “Open” value in its DNA. And it responds to DevOps culture with invaluable results for the IT ecosystem. 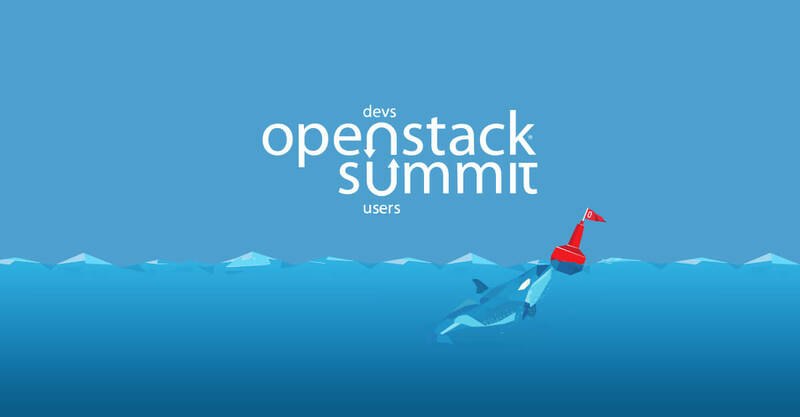 See all you Stackers at the next open source event!